Niall Horan looks like a true Londoner in his flat-cap on the tube! 4. 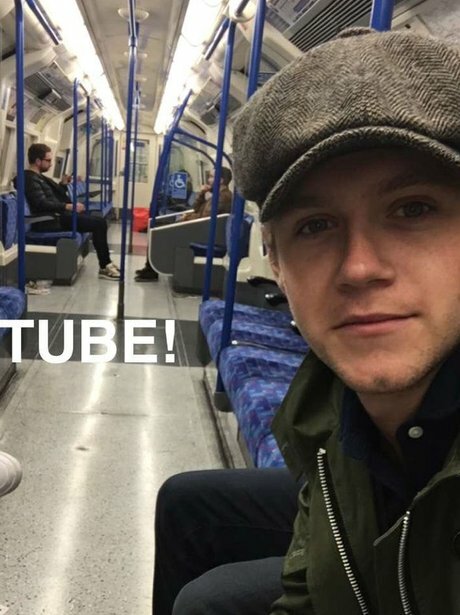 Niall Horan looks like a true Londoner in his flat-cap on the tube!